In the South African context diversity is often seen as something that must be tolerated. We go beyond that and suggest that diversity is the very source of creativity, strength and adaptability. Diversity, for us, includes all the differences among people that affect their interactions and relationships: not only racial or ethnic differences but also differences in gender, age, socio-economic background, education, profession, personality types and much more. Diverse teams are often the least productive, as team members find it difficult to see, understand and act on situations in similar ways. Conflict slows down processes within an organisation, Yet, diverse teams have the potential to become the most effective and productive teams, due to the varied backgrounds of team members. When differences are consciously recognised, acknowledged and used, they can significantly enhance overall performance and strengthen a brand – internally as well as externally. 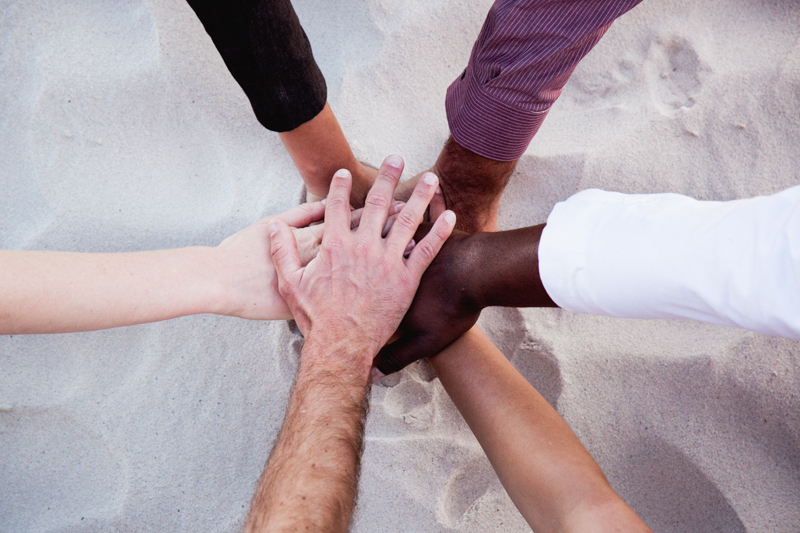 In our diversity management interventions, we focus on creating a supportive environment, in which differences are embraced and can be used for the benefit of the whole organisation. Only in such an environment can synergy be achieved, i.e. differences resolved, maximising the strengths of each position and minimising the weaknesses. Depending on your specific situation and needs, we tailor one-on-one or team sessions around diversity.